Here are our latest news stories. You can also follow us on Twitter. Ian McQuade General Manager - Commercial for Portland Port has just returned from Belgium where he visited Zeebrugge Port and Bruges. 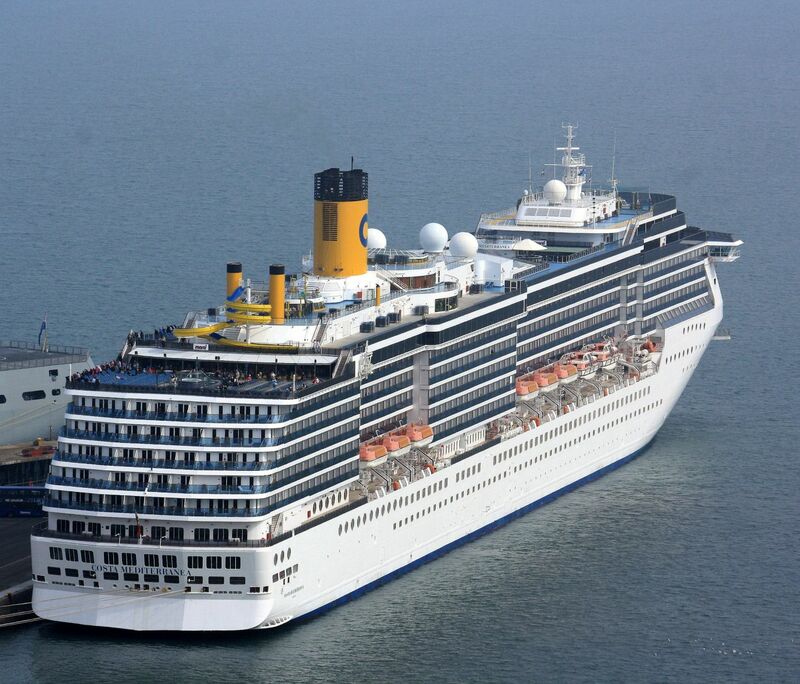 They were the hosts to the Cruise Europe Annual General Meeting and Conference from 4-7 March 2019. Whilst the AGM was held in Bruges the Conference was held at the new ABC-Tower multipurpose terminal in the Port of Zeebrugge. 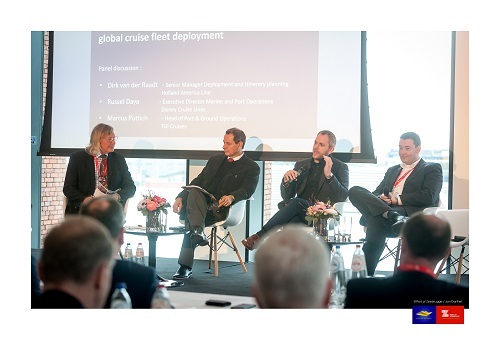 Top executives of leading cruise companies as well as port representatives all came together for one of the most important annual meetings of the Northern European Cruise Industry.